Class III all acrylic waterproofing membrane for wet area application. MAC has just released a newly improved version of Suede FC in both Natural Grey and Natural White. The newly re-formulated Suede now is easier to apply and finish. 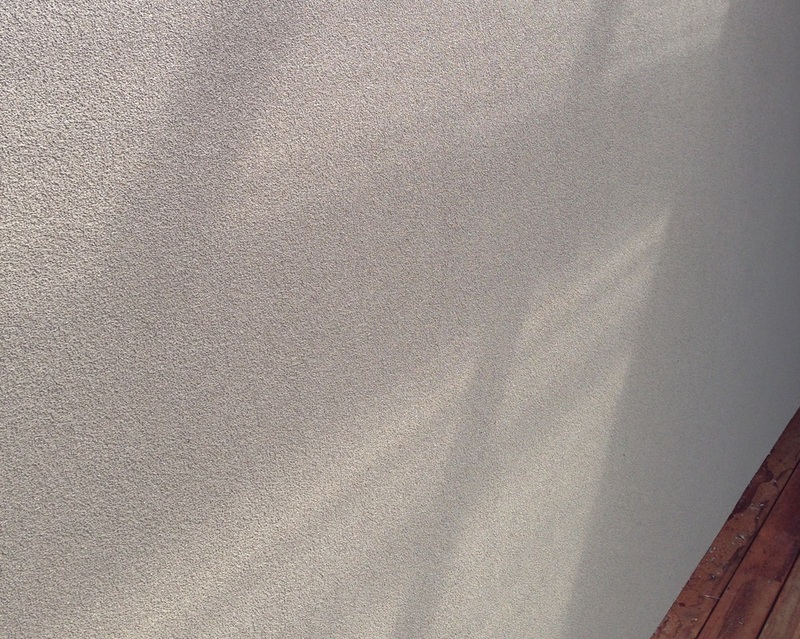 Crystal provides a high gloss, evenly grained sand finish to any properly prepared masonry walls. Based on 100% pure acrylic, Crystal will provide improved weathering and fade resistance whilst also reducing dirt pick up. All of this in a product which is both easy to apply and finish. This adds up to your project looking better for longer.